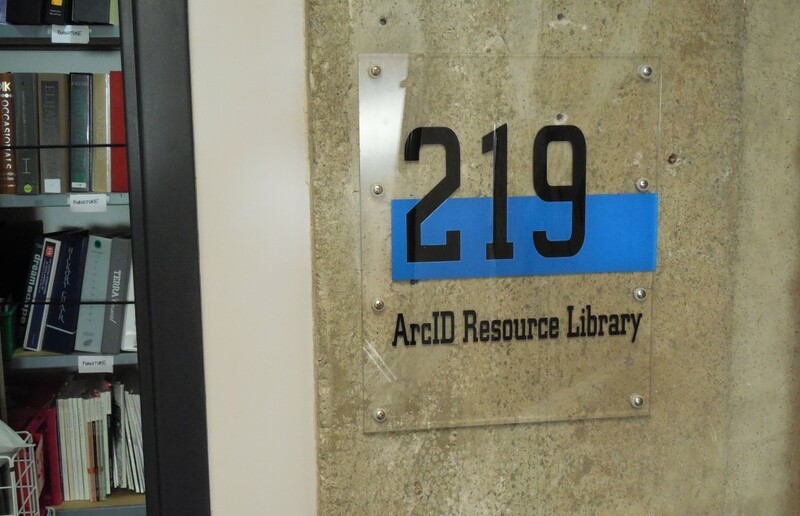 The Arc+ID Resource Library is located in the 1010 Westwood Building in Room #219. You will be asked to sign in as a student (sorry, we cannot accommodate non-program guests). If you would like to make a donation to our library please call 310-794-3747. Please note: The library may be accessed only when a librarian is on duty. If you would like to apply to be a librarian for the Arc+ID Resource Library, please fill out the form below. To be eligible, you must have established candidacy in the Arc+ID Certificate Program and must have taken either Surface Materials or 2 History classes. Librarians work one 4.5 hour shift per week for 10 weeks and receive comp credit of $400 in exchange for their work. For more information, please call 310-794-3747. Establishing candidacy in the Architecture + Interior Design Certificate program is required in order to receive a Certificate of Completion. 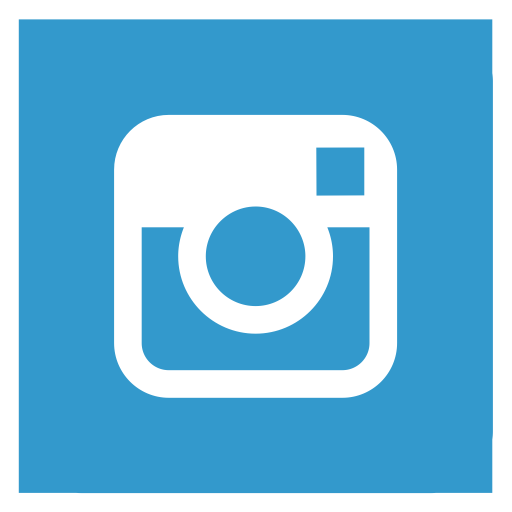 Students must establish candidacy prior to enrolling in their sixth course in the program. 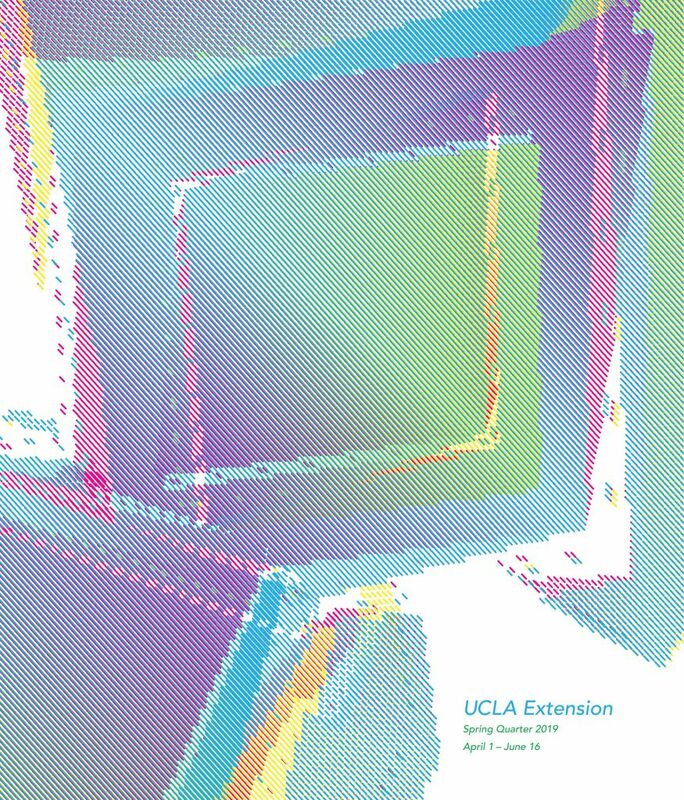 To establish candidacy, visit the UCLA Extension website at www.uclaextension.edu and select “Enroll Now” on the Interior Design Certificate page or call the Registration office at (310) 825-9971. The Candidacy Reg# is CF573.